The fanciest bars around the world are known by their atmosphere, where a extremely detailed modern interior design is often common. A stylish living room interior design can and should have a bar with modern bar chair designs full of color (or not). 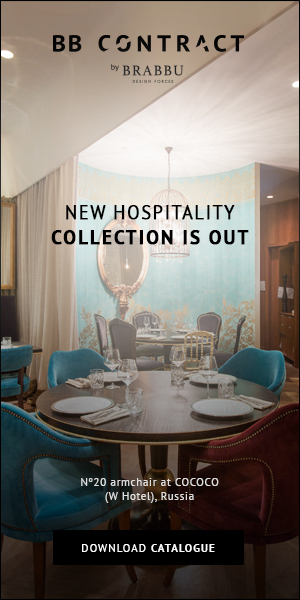 Modern Chairs gathered some ideas from top restaurants and bars so that you can apply to your own projects. Guatemala was the stage of one of the most important discoveries in the twentieth century – the Naj Tunich, a cave rich in culture, heritage, history and values. 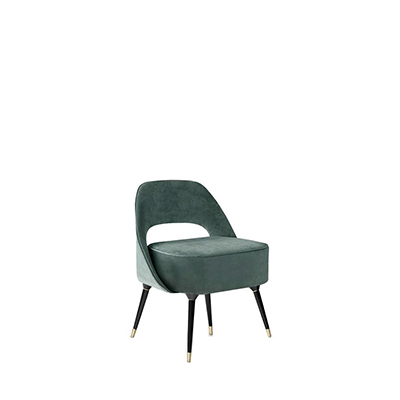 All this richness is brought to urban tribes by NAJ bar chair, a strong design piece full of attitude with straight lines that will ﬁt in every interior, whether in a living room, a dress room or even a bedroom. 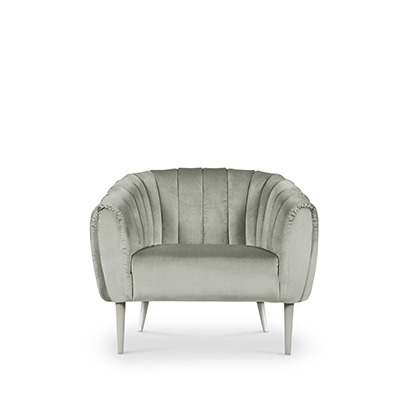 Be conquered by this self-assured piece fully upholstered in cotton velvet with nickel nails. Yellow bar chairs will add color and happiness to your home décor. Remember Casablanca bar stools? Now bring it to the present time, add a modern touch and an explosion of color. 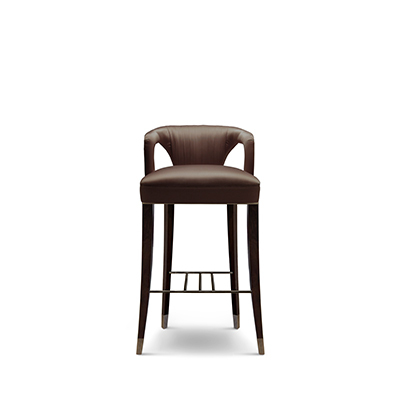 The whole shape and golden base of Kelly Stool can make you feel that you just walked in a 50’s very luxurious bar. The shape of the back support is made to endure and be comfortable, that could be translated into hours spent at the bar, enjoying a cocktail or two. Designed to perform in a matter that indulges the eyes, the Geisha‘s curves grace a room with the extravagance and poise of a Kyoto Geisha. 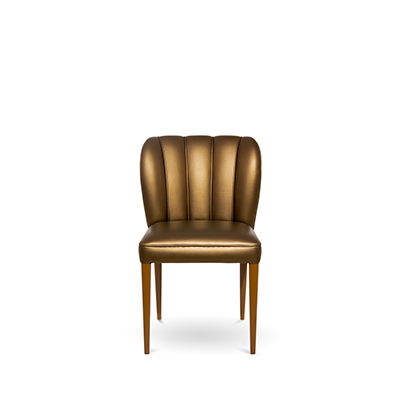 Her fully upholstered seat leads to modern and sleek, long polished brass legs, complementing the supple velvet upholstery fabric. Symbol of knowledge and rebirth, Nº20 upholtered chair was raise through a long journey of a total set of 24 prototypes intended to reinterpret the forces of nature. Nº20 distinguishes itself for its attitude represented in its fabric, a beautiful and standing out velvet, and its structure that embraces us with strength and determination, like Mother Nature.